We know that getting into an accident can be a huge inconvenience and hassle and we want to do everything we can to make sure it’s a stress free as possible. We understand that after an accident you could be juggling lots of appointments and bills. 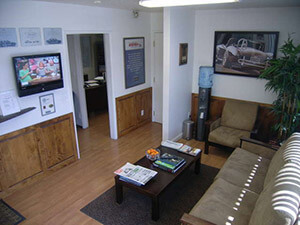 We do everything we can make getting your car fixed smooth and easy. We will walk you through everything step by step, from appraisal to repair.